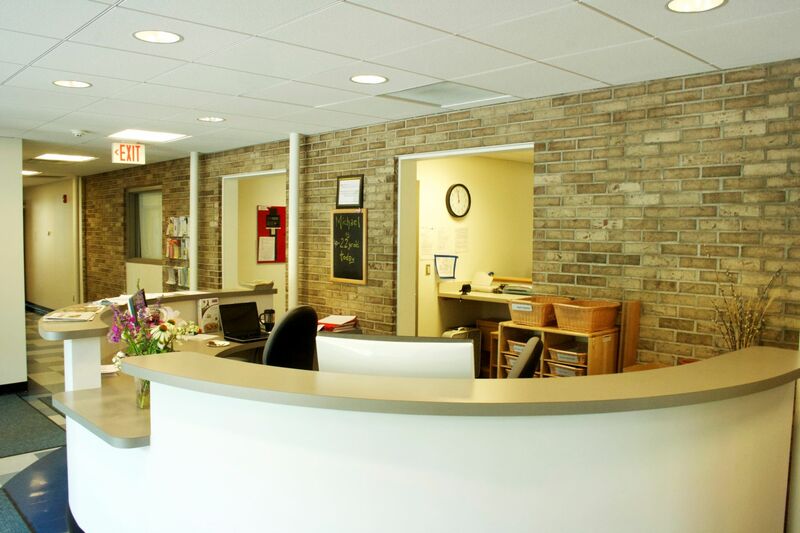 This project for Tompkins Community Action included a 3,900 SF renovation and a 6,300 SF addition to the existing facility. Added to the facility were three new classrooms, a spacious lobby and a rural outreach center with a commercial kitchen so that the facility could double as a community building for the Village of Groton. Additionally, the existing conference rooms and offices were updated. The entire site was developed with two playgrounds, better access for pick-up and drop-off, and additional parking. 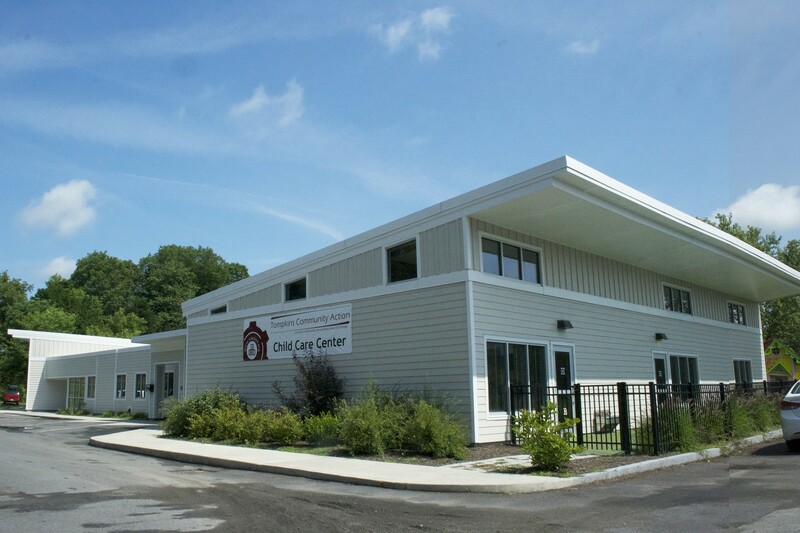 Today, the Tompkins Community Action Child Care Center is the care facility for numerous low-income families from around Tompkins County and is one of the leading Head Start facilities of its kind in New York State. 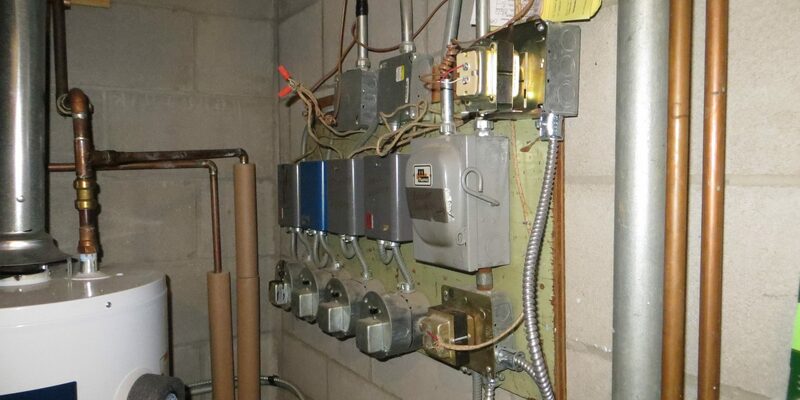 Taitem provided mechanical, electrical, plumbing, and structural design and construction phase services for the child care center addition and renovation.